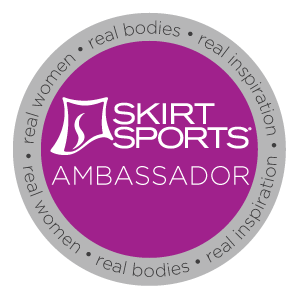 I am SUPER excited to announce that I was selected to be a Skirt Sports Ambassador for 2017! I love the skirts and what the company stands for! Real women with real lives, supporting and inspiring each other!